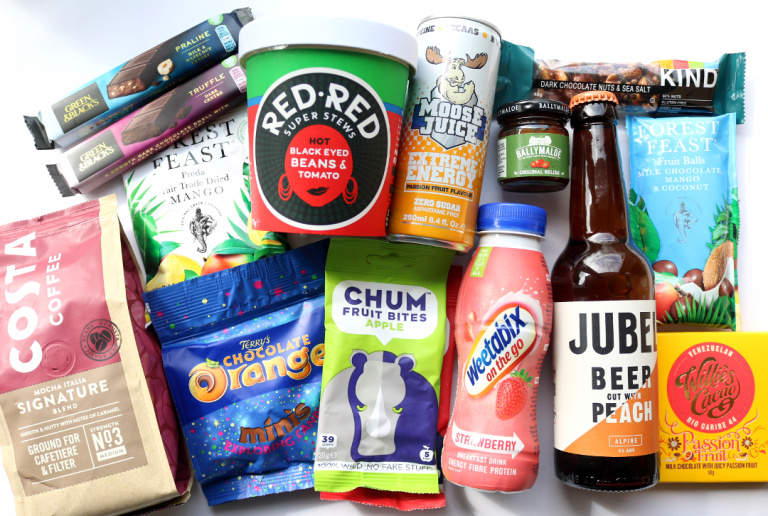 Degustabox is an incredibly popular food and drink subscription box and if you haven’t tried them out before, what have you been waiting for?! With an exciting selection of products that are delivered to your door every month, there’s always something for everyone and it’s great value for money too. 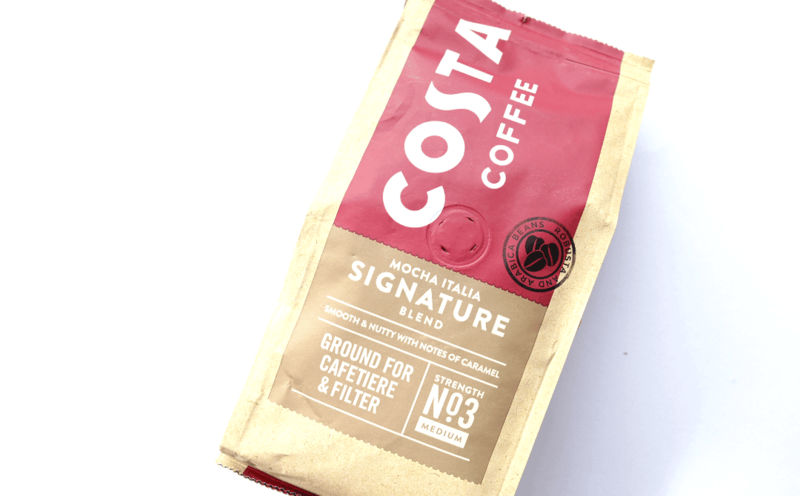 Developed especially for cafetiere and filters, this Signature Blend Coffee from Costa has been a favourite since 1971. It has a smooth and rich texture with deliciously nutty notes of caramel and this blend comes in the brand’s No.3 medium strength which is perfect for your morning cuppa. 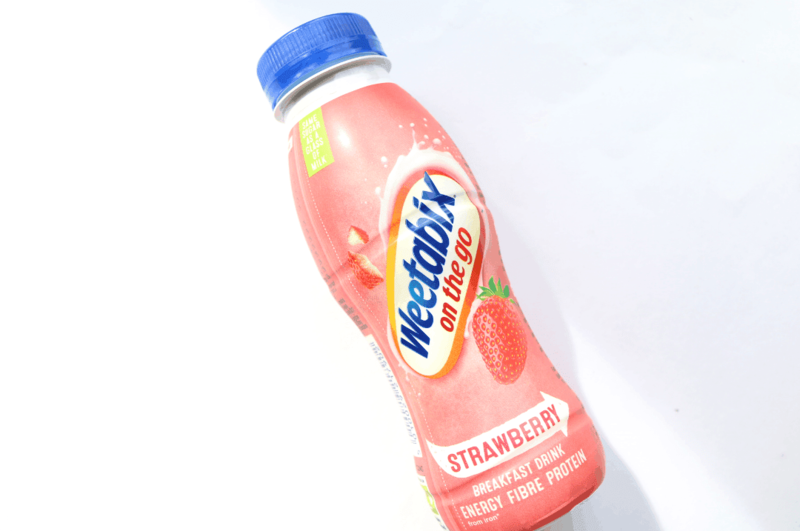 Next up, I found a bottle of Weetabix On The Go Breakfast Drink in a Strawberry flavour. This drink contains Iron, Fibre and Protein to give you a tasty and energised start to the day and it’s ideal for busy commuters and families who haven’t got any time to prepare a breakfast first thing. 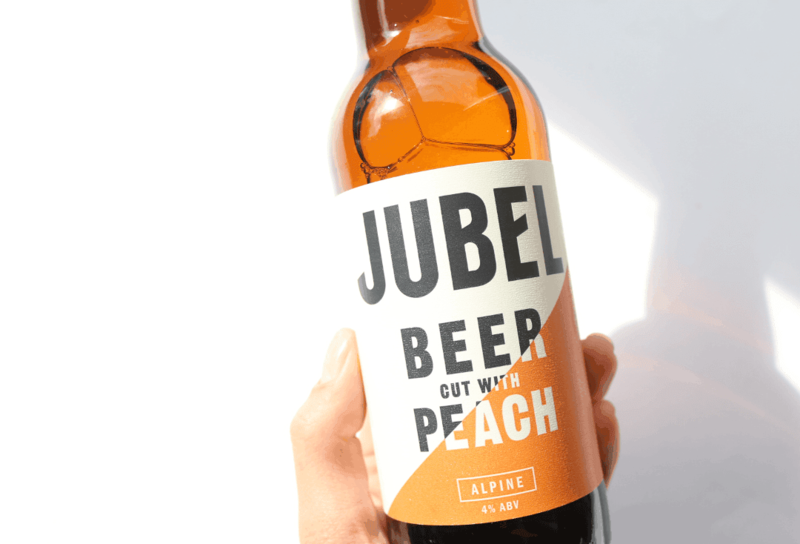 Degustabox offers two different types of boxes (an alcoholic box and a non-alcoholic box), so if you’ve signed up for the alcoholic option, you’ll find a bottle of Jubel Alpine Beer in your box this month. Cut with Peach, this lively lager is bursting full of fresh and juicy notes for something refreshing and different. Gluten-free and suitable for vegans, you’ll find this brand in your local Sainsbury’s. 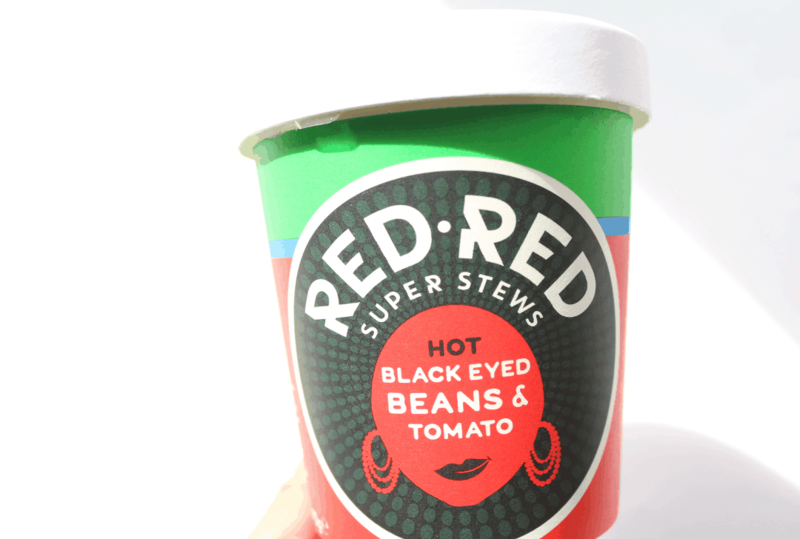 Inspired by traditional African flavours, Red Red have created a new range of natural and plant-based stews including this one which is based on Hot Black Eyed Beans & Tomato. These are brilliant for your cupboard for whenever you need a quick and tasty lunch on the go or fast veggie side to go with your main meal in the evening. 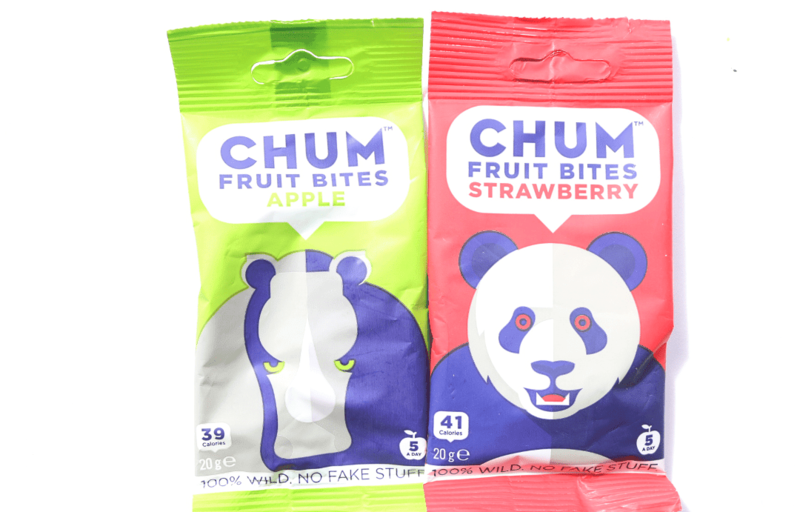 Perfect for lunchboxes, these snack bags of 100% fruit from Chum come in a range of different flavours and Degustabox have included two bags for you to try out this month. Both Apple and Strawberry are yummy and each one counts as 1 of your 5 a day. Suitable for vegans, high in fibre and made without any nasties or artificial ingredients. Tasty and nutritious, Kind bars are a healthier but still substantial and filling alternative to a sweet snack like a chocolate bar. This one features a blend of Dark Chocolate, mixed Nuts and a little Sea Salt, which are bound together with Honey for an easy to eat snack or breakfast on the go. Gluten-free and naturally high in protein. 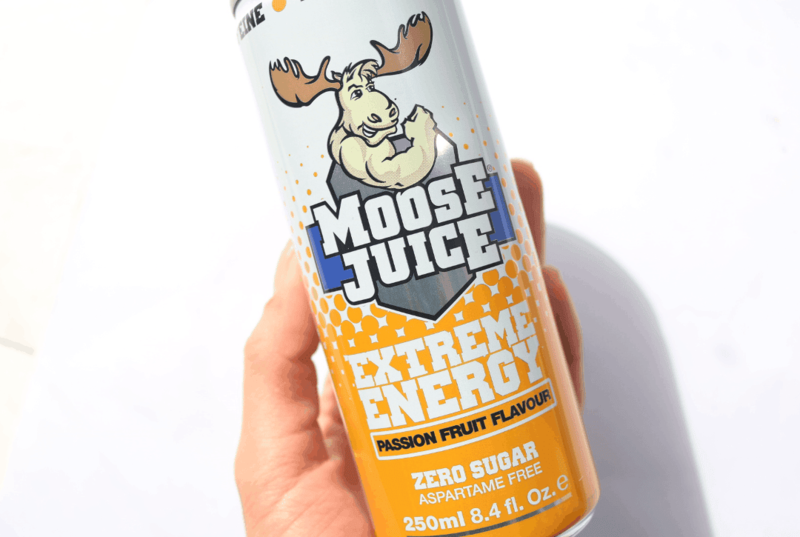 If you’re looking for a more natural and healthier energy drink to kickstart your day or give you a boost during that mid-afternoon slump at work, Moose Juice is the drink for you! With zero sugar and free from aspartame, this drink has added BCAAs and B Vitamins to help you focus without causing you to crash later. 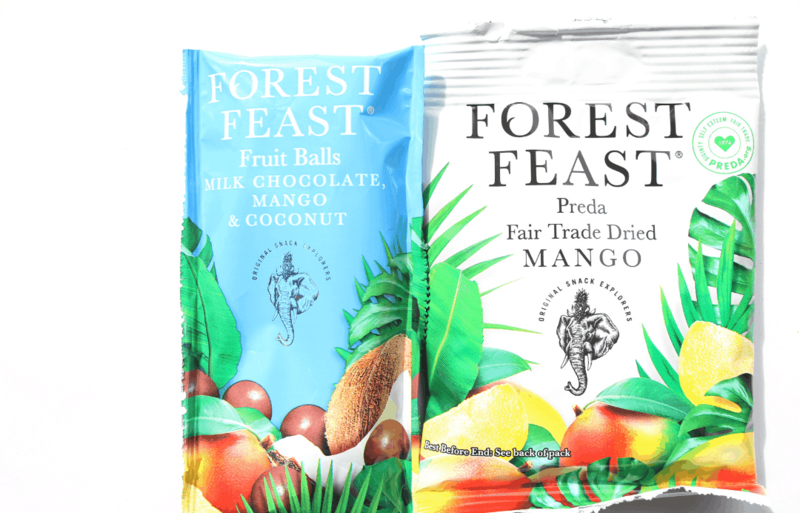 Next, I found two bags from the fairtrade and ethical brand, Forest Feast. On the left is a bag of their Fruit Balls which features Mango and Coconut pieces covered in a tasty Milk Chocolate, and on the right is a bag of their Dried Mango for a fruity snack for your lunchbox. Yum! For a truly indulgent chocolate treat, you can’t go wrong with Green & Black’s and here we have two bars from them. 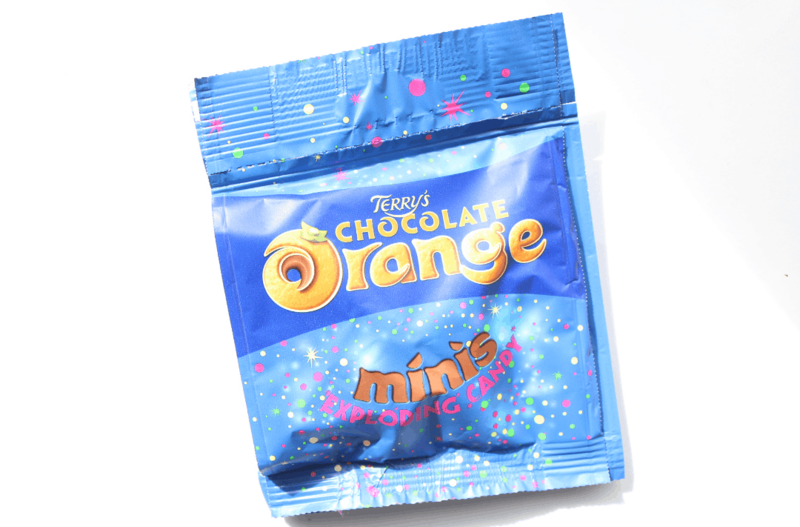 The Praline flavour features a Milk and Hazelnut centre, whereas the Truffle bar has a melt-in-your-mouth Dark centre. Both are seriously delicious and decadently moreish. 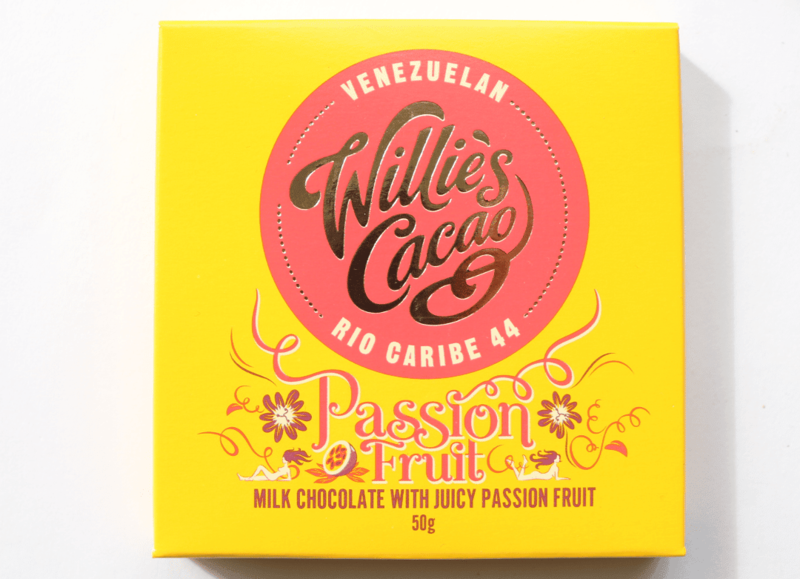 Chocolate lovers have been really spoiled this month with another exciting luxury treat, this time from the popular Willie’s Cacao! Inside your box, you’ll receive one of four flavours and I was pleased to find this bar of Milk Chocolate with Passion Fruit which is completely different to anything that I’ve tasted before. So, so good! 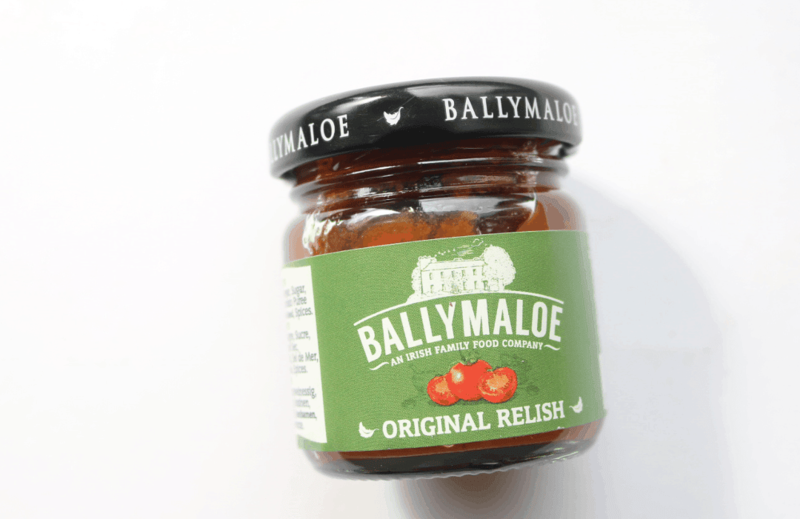 Bursting full of all-natural ingredients, this Original Relish from Ballymaloe is the ideal accompaniment to serve with a range of your favourite dishes such as burgers, fries, sandwiches and cheeses. It’s gluten-free, suitable for vegans and absolutely delicious! Use the code ASB2019 to get £5 off your first Degustabox, free delivery AND a free bonus item (KITKAT Chunky Salted Caramel Fudge worth £0.65) – enjoy! 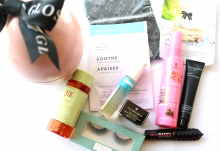 An excellent box from Degustabox this month with an exciting variety of products to try out. It's great to see more vegan options being included too! How would you rate Degustabox ? Rating: 4.1/5. From 18 votes.